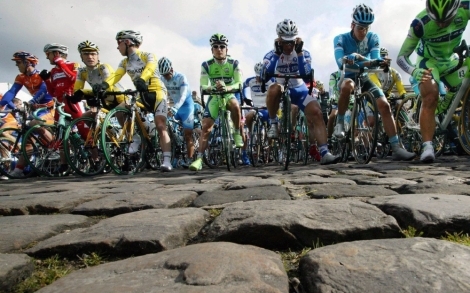 Hi all we are think of doing a spring, summer and autumn series of reliability rides that link in with the social rides. 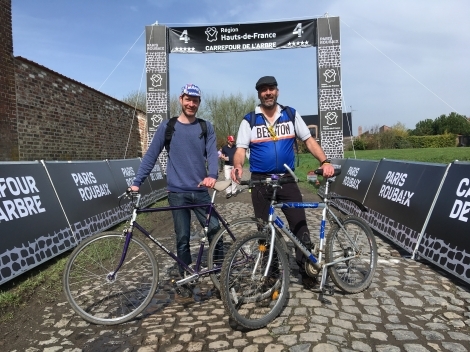 As an idea for the Spring one we thought how about doing Mark Newing's route and then meet at the The Star Inn to watch the fun of Paris Roubaix and have some food. Sunday 14th April. Mark Newing's muddy route, as a starter for 10. We can arrange the social ride to start so that it finishes at the same time at the Star. Ideas welcome on route or anything. It is a club event that welcomes friends. There is no fee. I can do a flyer to promote, when we get an agreed idea. 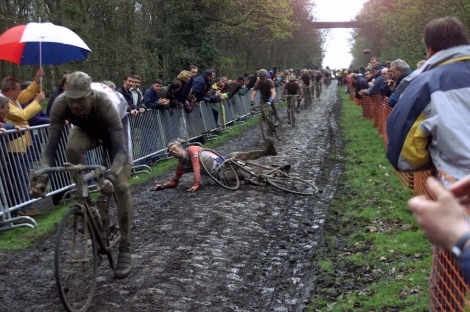 The aim is to have as much fun on and off the bike as possible. I can check if the Star is showing. 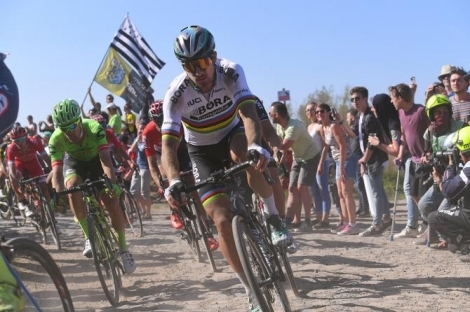 What is the rough finish time of Paris Roubaix? It starts at 10:00 and takes about 6 hours. The only problem is that we stopped at Beth's Kitchen (Breedon on the Hill) for coffee which i gather is no longer operating? Not sure Mark's route is a good idea for this - this year was around 50 miles total with almost 20 miles off-road, would be very hard going compared to the typical club social ride. 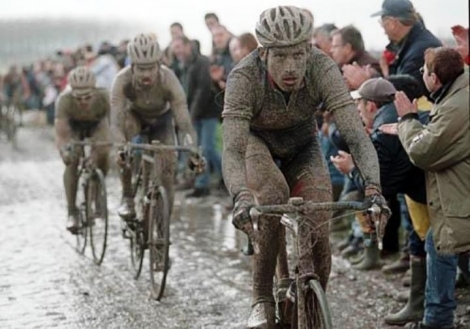 I see the appeal of doing something like that on the same day as Roubaix, but a less muddy route that just takes in a few of the "sectors" might work better for this sort of event.